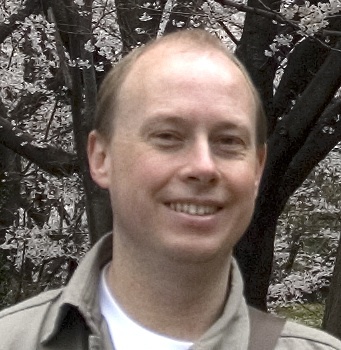 Hi, I’m Alan, a web application developer and consultant originally from the UK, recently moved to Fukuoka, Japan. I work primarily with Ruby and Rails and have been developing with Rails since the first public release in 2004. I’m the author of the book ‘Rails 5 Revealed’, the very out-of-date ‘Practical Rails Social Networking Sites’ (for Rails 1.2!) and the upcoming ‘Practical Rails 5’ (due in 2017). © 2017 Alan Bradburne. Jekyll & Minimal Mistakes.